Are disembodied robot assistants the future of the smart home? With 60% of Americans using the voice-activated concierge service on their smartphone every day, people are growing accustomed to the idea of interacting with a virtual assistant. 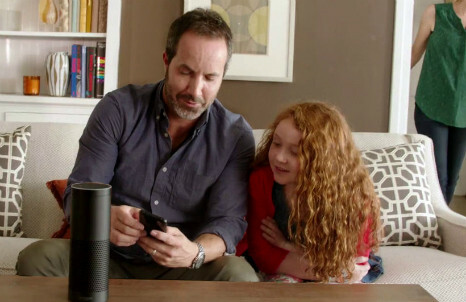 Tapping into the trend, Amazon has launched a smart speaker that acts like a home assistant.